I know I said I'd be keeping a diary of my next book a long, long time ago (at least it feels that way to me) but it's taken this long to actually get going with Book 10. I plotted out a book, wrote a synopsis for my editor and the first three chapters, but it just wasn't working. This is why good editors are worth their weight in gold - I'd have been pretty miffed to have written an 80-90,000 novel before realising it didn't have legs! So I had to go back to the drawing (or writing) board and come up with a whole new concept. To help me, I bought a new book on plotting and structure as although I've done this nine times before, I'm still learning. 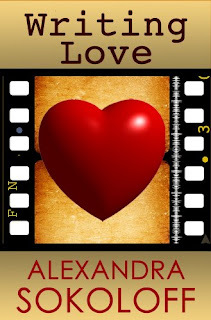 Alexandra Sokoloff's Writing Love teaches you how to use the three act structure that screenwriters use, and this edition focuses on writing romance/rom coms, as well as writing in general. I've never actually structured my books in this way before. 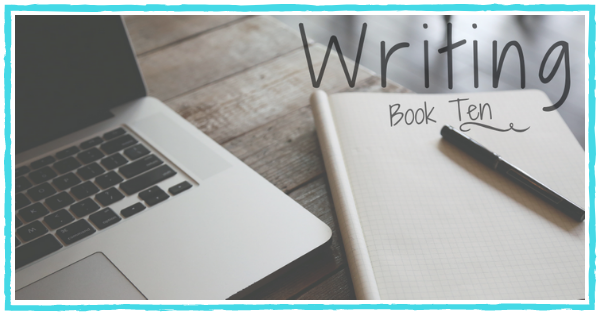 I've plotted to within an inch of the book's life, and I always have a beginning, middle and end in mind, but I've found this technique really helpful. With the book plotted, I wrote a synopsis and sent it off to my editor with my fingers firmly crossed. I loved the concept of the book and was itching to get started. So I was thrilled when my editor loved the idea too! So, Book 10 is now under way. It doesn't have a title yet (it did have a working title, very briefly, but it really doesn't appeal so for now it shall be known as Book 10) but I will update you when it does get one. For now, I'm loving getting to know my new characters, especially the main character, Rebecca. I've just finished the first act, which is only a few chapters long, but it feels like a good start and definitely a cause for celebration! This is one of the things I like about the way the book is structured - it's broken down into acts, which are broken down into sequences, which seems much more manageable and gives you something within reaching distance to aim for - and then celebrate once you've reached it. 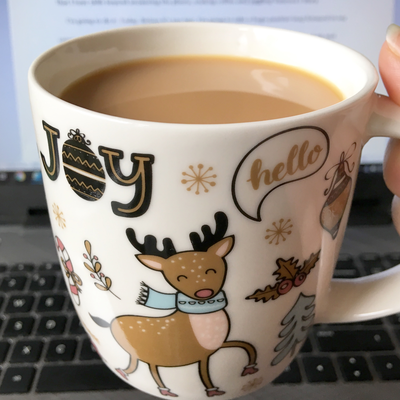 There has been one tiny hiccup while I've been writing the first act, something I should have picked up on in the plotting stages but obviously didn't: I have two characters with very similar names. An Oliver and an Olivia - doh! Luckily it's easy enough to remedy and Olivia has now been renamed.